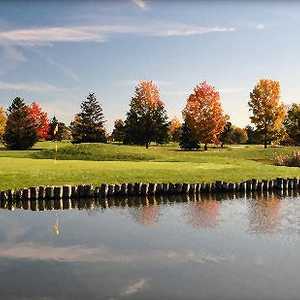 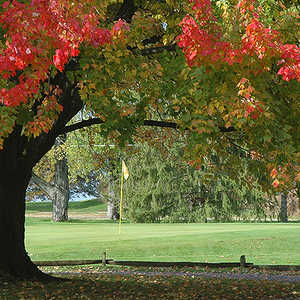 Green Crest Golf Club is a player-friendly course located in Middletown. 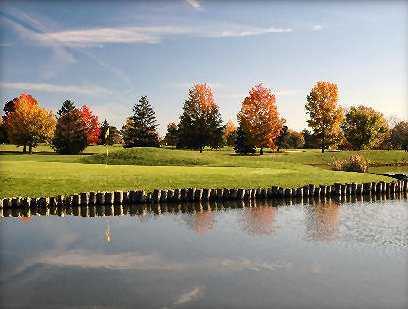 The course was designed in 1972, offering a traditional layout with wide, forgiving fairways and short roughs. 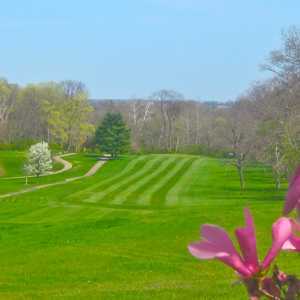 The golf course is on the shorter side at 6,271 yards from the back tees, which is indicative of the time it was designed. 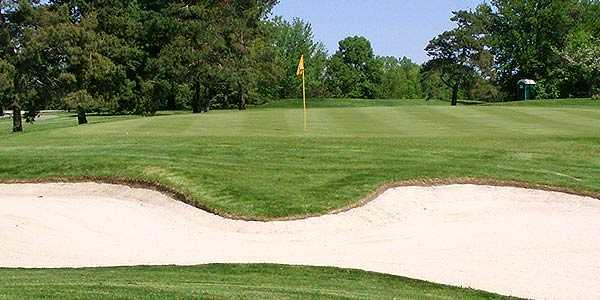 Strategically placed bunkers lurk along the medium-sized greens on six holes and there are water hazards coming into play on eight holes, but the challenges are straightforward and don't present too much trouble for high handicappers. 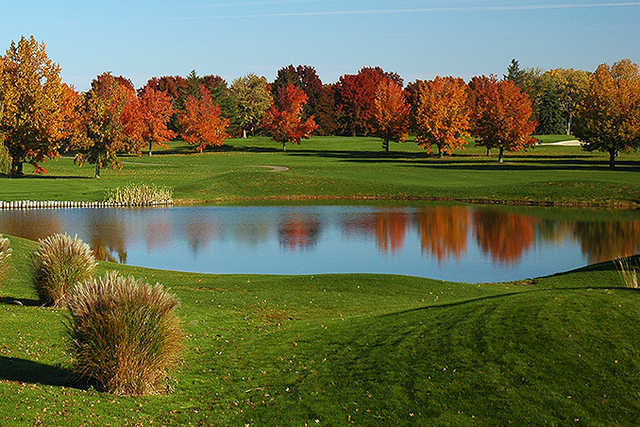 It might not be the golf course you're looking for if you want a truly formidable test, but it's a good option if you're looking for a quick and affordable round. 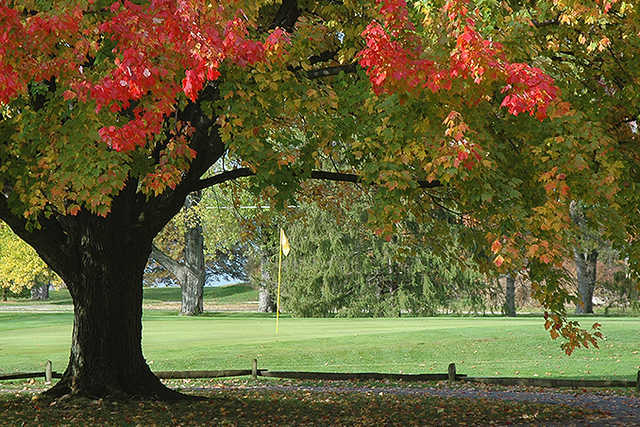 Green Crest Golf Club is ideal for beginners and even gentle enough for juniors.